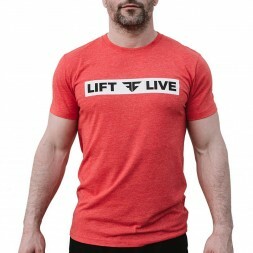 CrossLiftor has selected for you men's t-shirts from essential brands to wear during your wod. 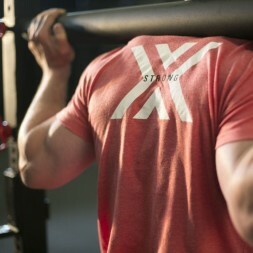 Materials and designs have been designed to withstand all the wods. 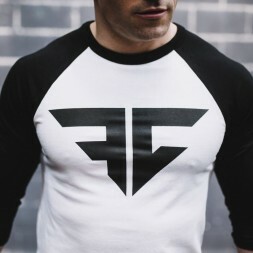 MEN'S APPAREL There are 8 products.